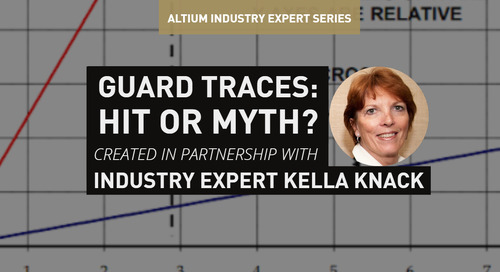 You can download these standards and start determining the adequate cross-sections of the copper trace from the graph. 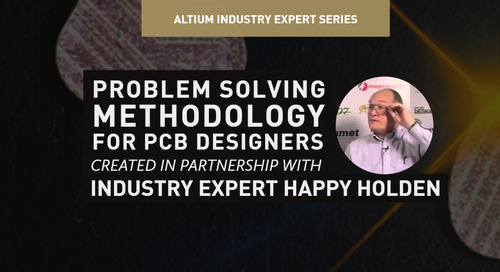 Alternatively, you can use the PCB trace width calculators available online or within the latest version of Altium Designer® . 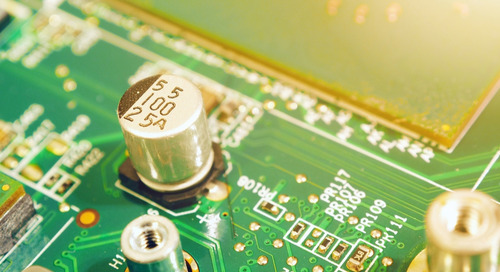 By keeping copper trace thickness in mind in your initial prototyping, you can make it so that your small batch prototyping doesn’t turn into multiple runs of small batch prototyping. 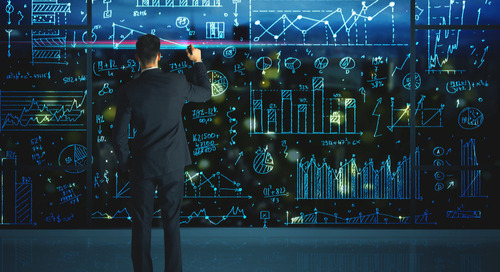 Furthermore, you can save yourself the headaches when you realize you’ve overlooked such a simple problem to fix. 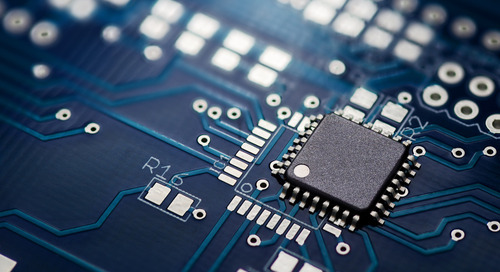 Using a PCB editor which truly understands the needs of a will ensure you can make the most out of the time you spend designing. 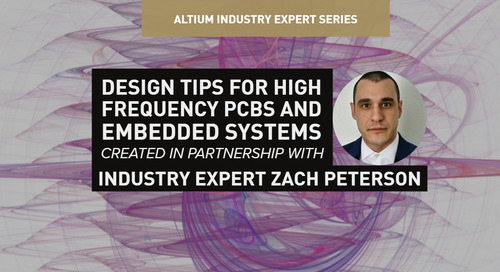 Altium has a PDN Analyzer™ that allows you to analyze and detect current density issues before submitting your manufacturing files. 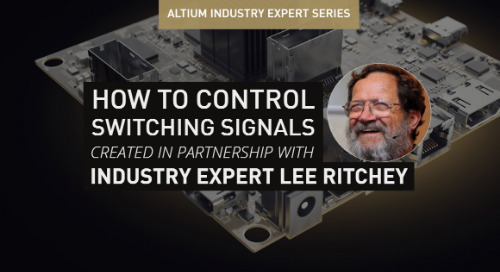 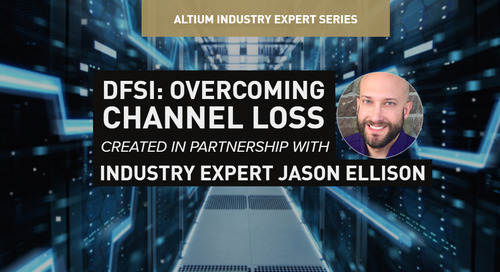 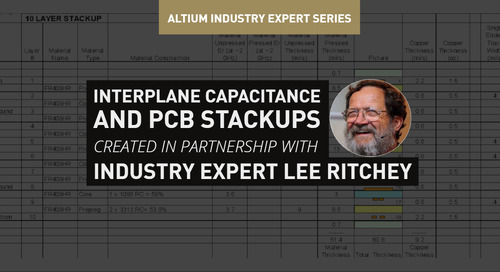 With Altium’s high-performance, user-friendly solutions, you can ensure that your design adheres to Kirchhoff’s Law so your PCB traces are protected from the current flow. 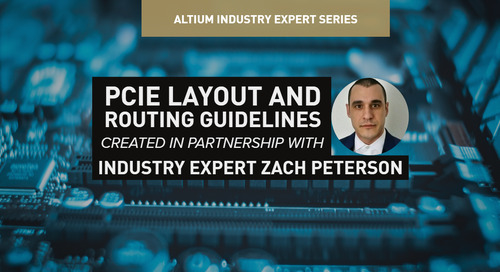 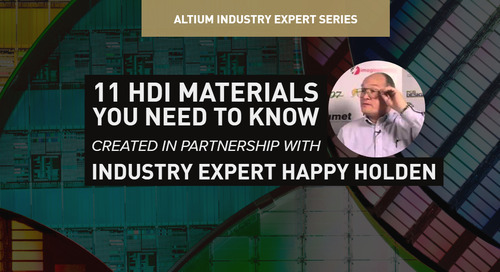 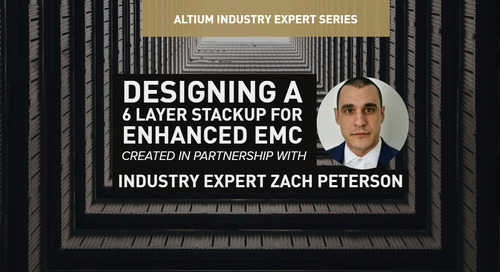 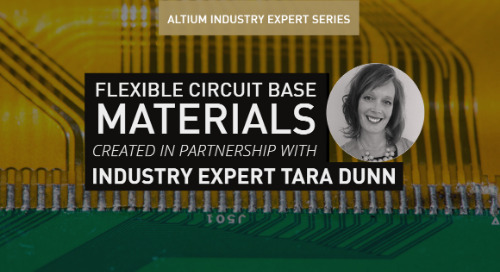 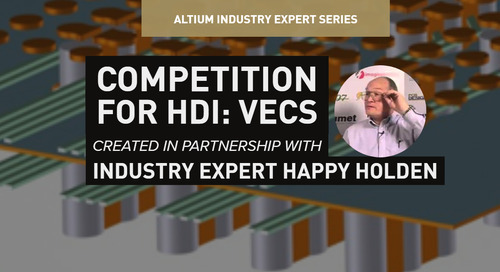 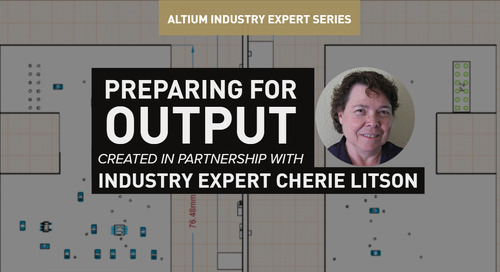 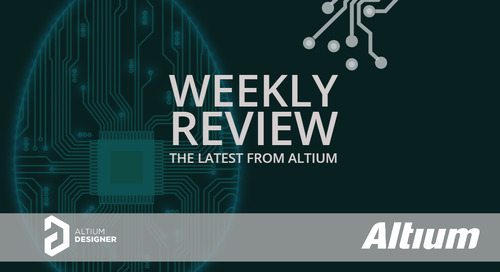 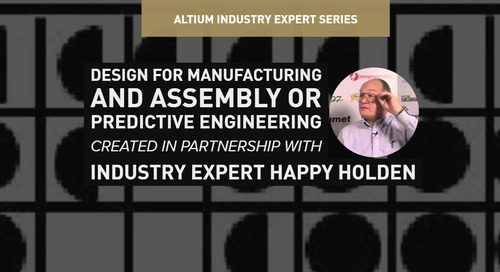 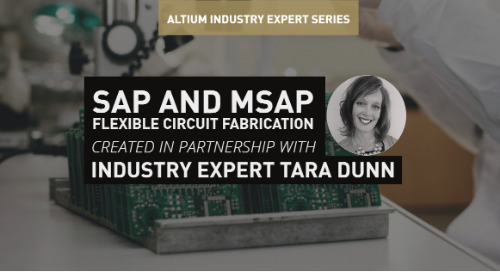 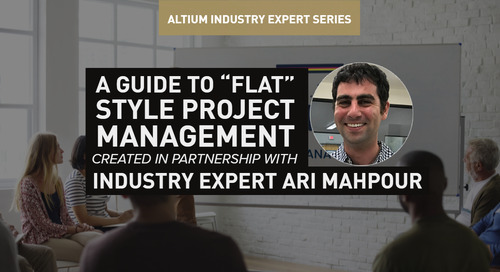 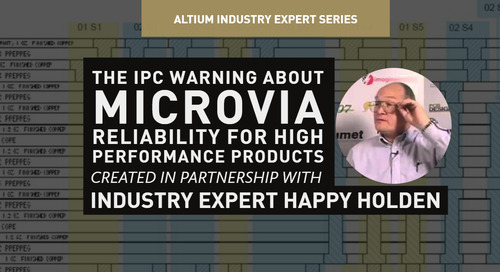 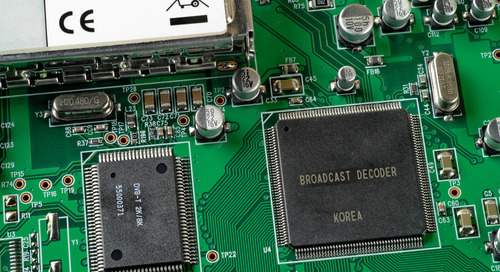 For more tips on current handling capacity for PCB traces, talk to an expert at Altium.